2017 was our first year and we are so proud of what we all accomplished together. How can we support our newest neighbors - recently resettled refugee families - now living in Pittsburgh and looking to rebuild their lives? That is the rallying cry we heard last year. What began as one mom inviting a Syrian family to share Thanksgiving dinner turned into a nonprofit organization serving over 50 families from 7 countries through mentorship and friendship. Anything is possible when we come together to solve big problems through community. 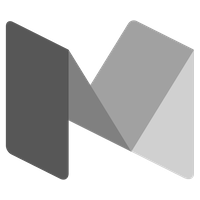 We know we have begun to make an impact but together, we are just getting started! 2,000 mentoring hours spent together. That’s an average of 10 hours per month! 500 individual activities including exploring Pittsburgh and critical life skills support. 20 Hello Neighbor community events including global potluck picnics, education programming and advocacy training. Valentine's Day New Neighbor Cookie Table Now Accepting Orders! 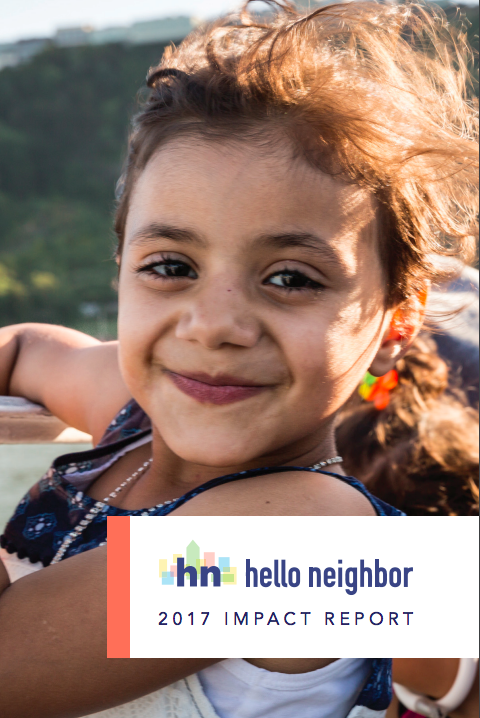 Hello Neighbor works to improve the lives of recently resettled refugee families by matching them with dedicated neighbors to guide and support them in their new lives.